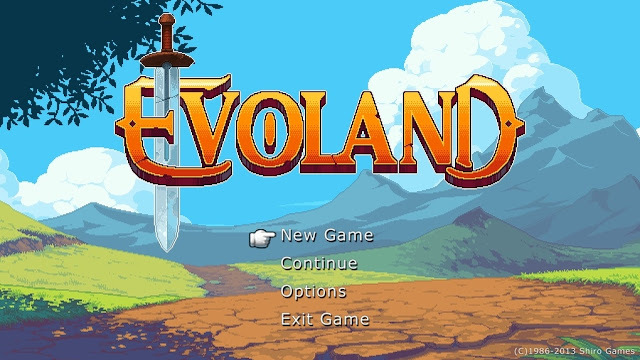 Evoland. You have my attention. A concept of playing through an abbreviated history of gaming advancements, from 8bit to HD is genius. I am very much intrigued to play. I anticipate the story will be as clever as the delivery.